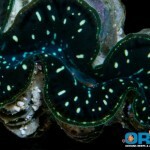 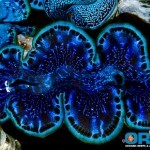 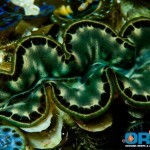 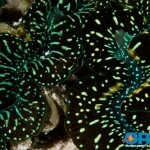 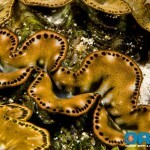 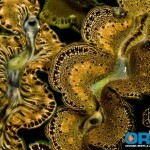 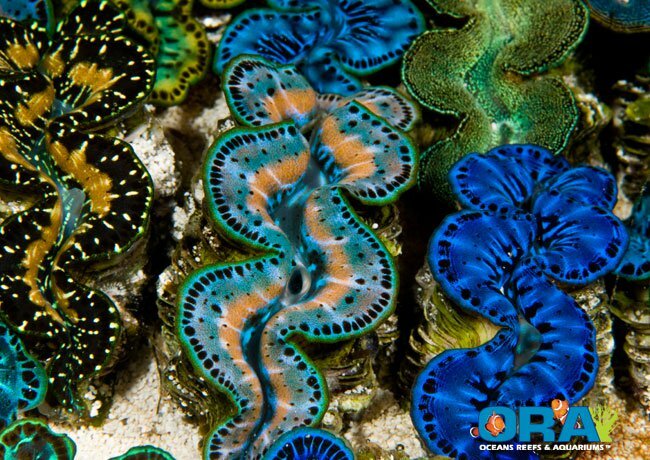 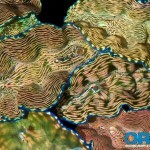 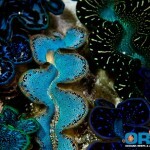 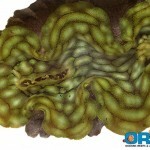 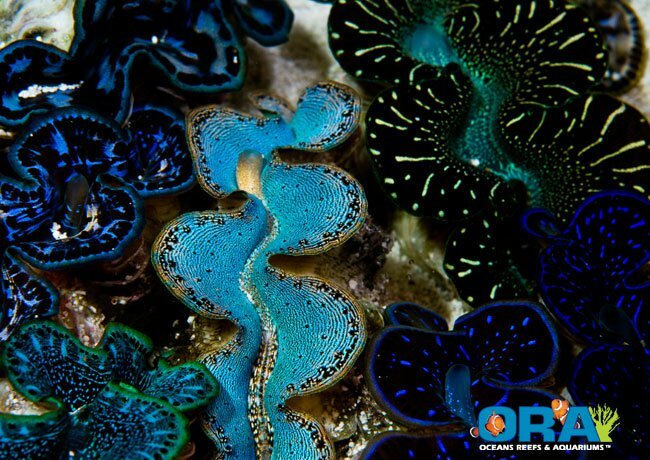 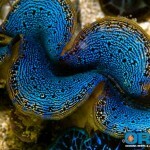 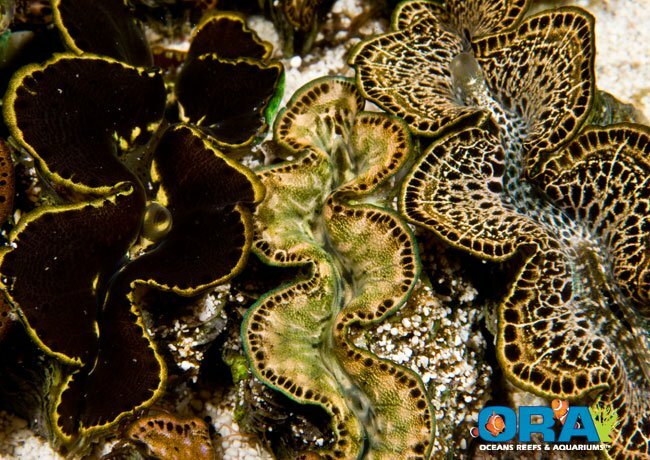 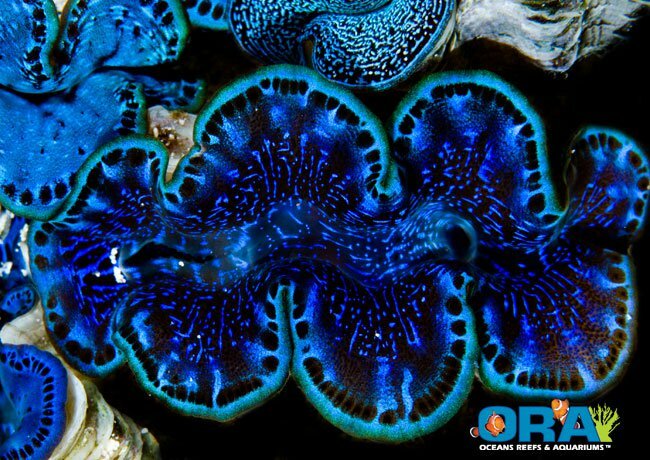 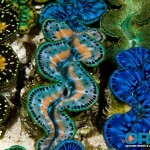 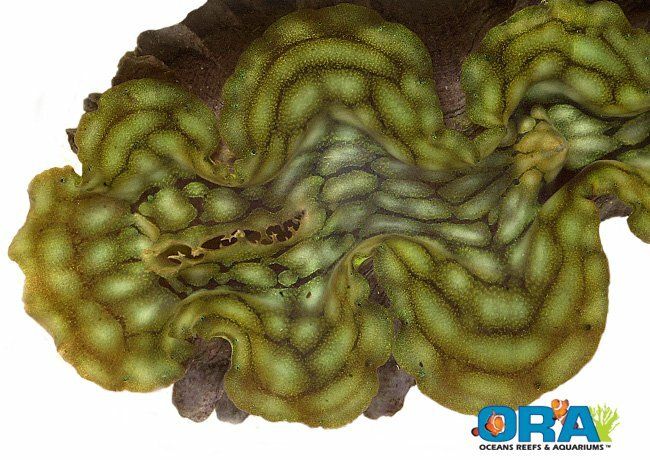 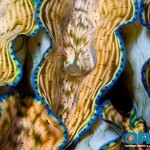 Oceans, Reefs & Aquariums (ORA) offers some of the nicest corals, but have you really taken a look at their clam selection? 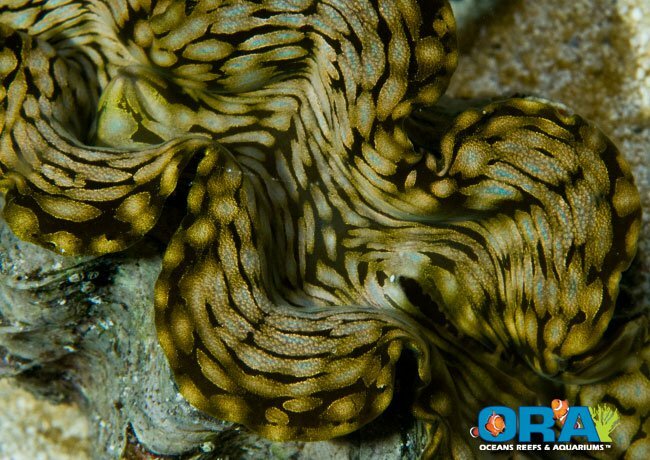 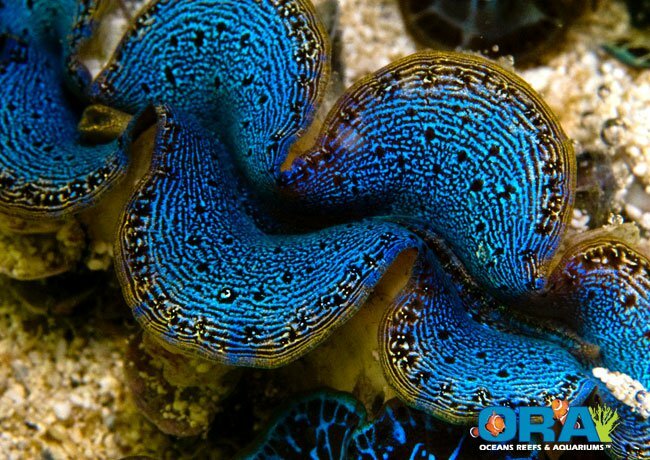 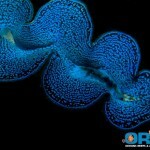 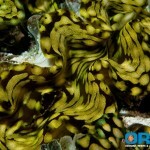 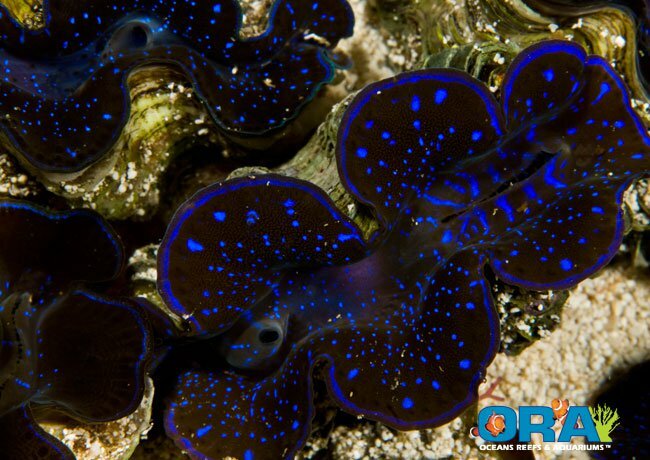 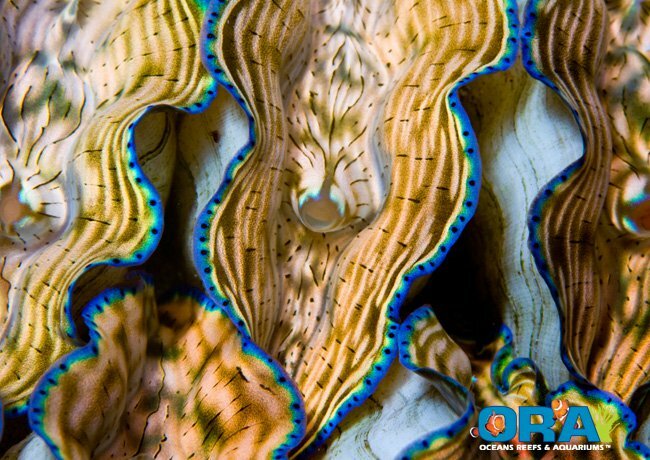 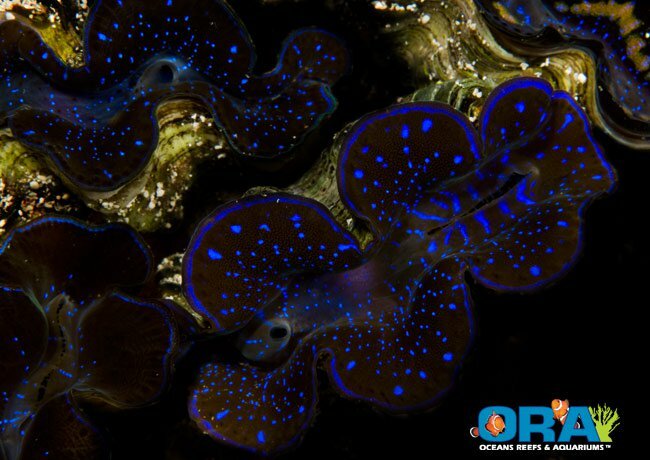 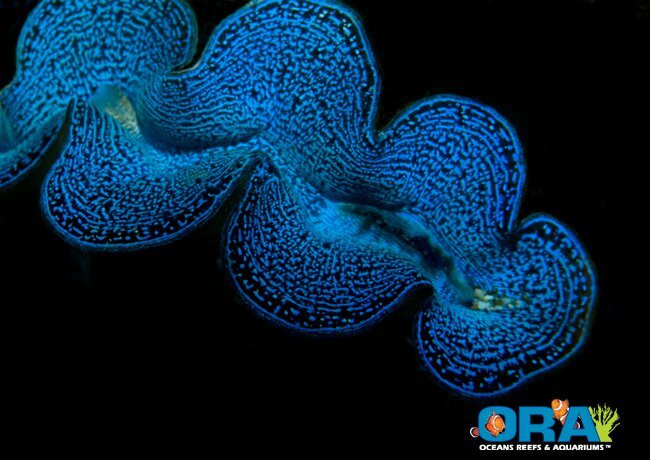 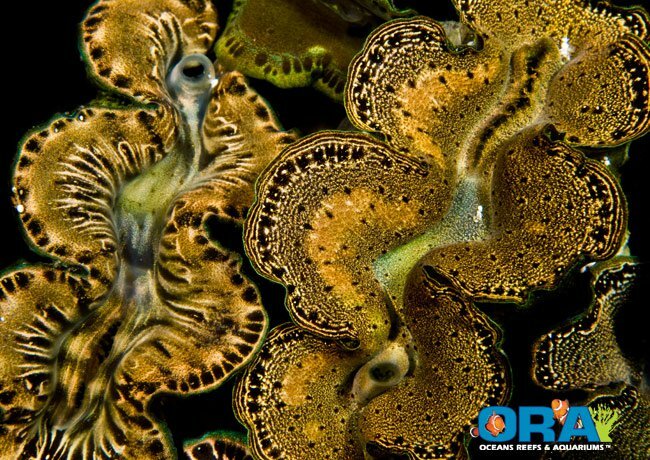 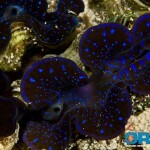 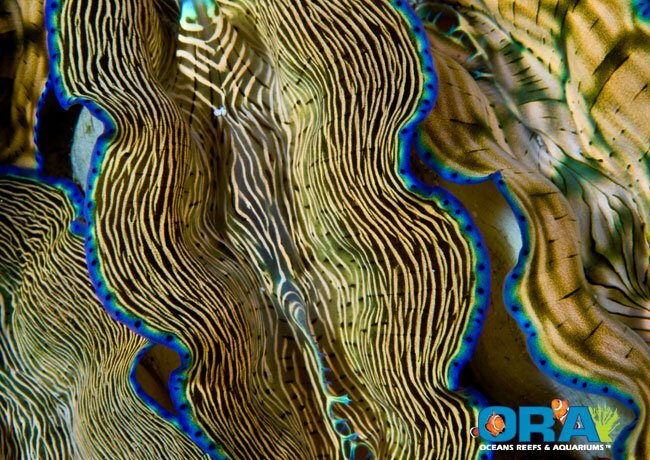 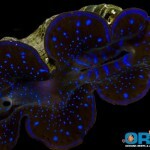 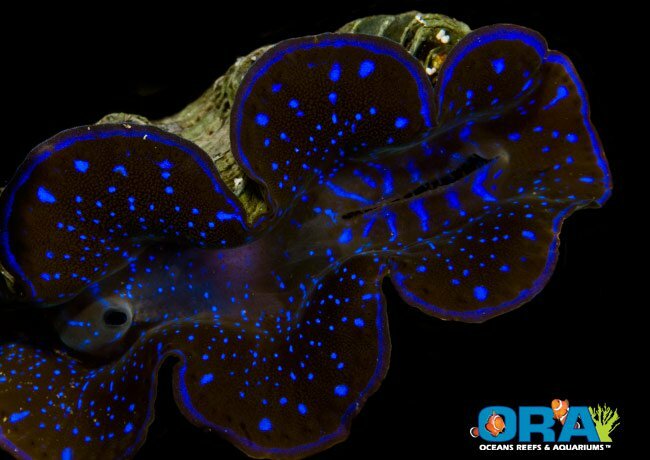 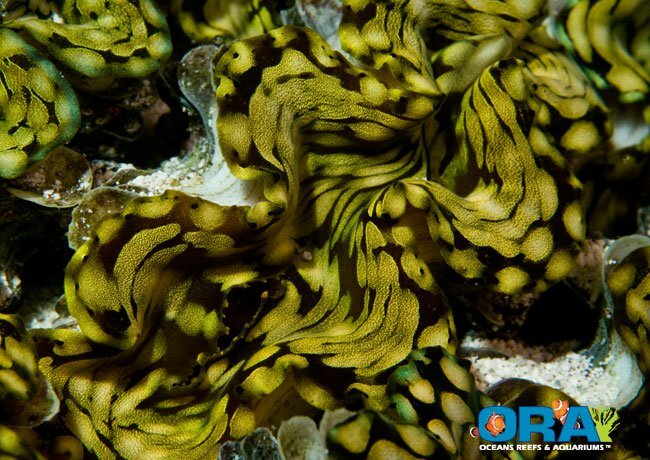 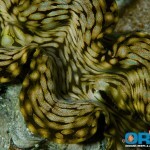 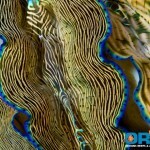 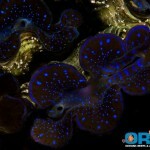 Check out the collection of ORA clams photos in the gallery below, and we’re confident you’ll be left either speechless or drooling. 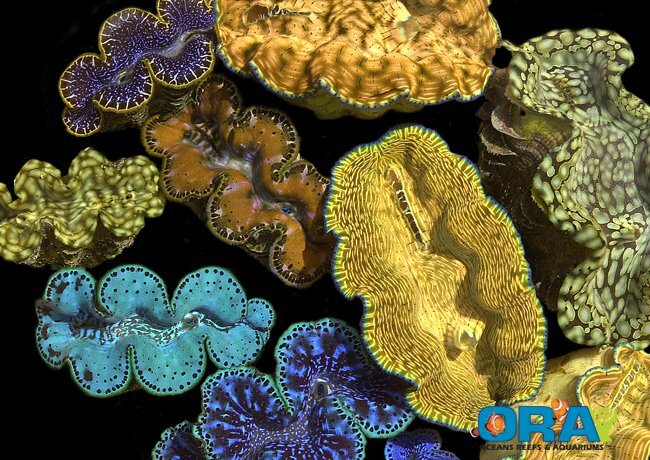 If these don’t make you want to set up a shallow tank, with a top-down view and some leds, then there’s something wrong with you! 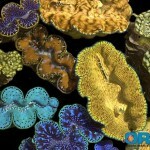 Kidding of course, but what an amazing selection! 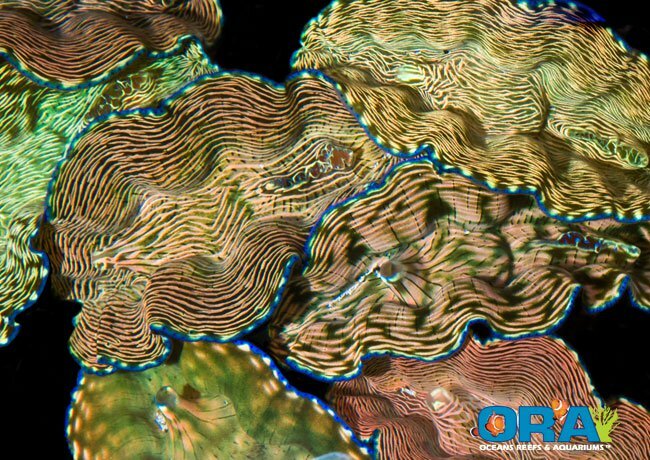 These clams are grown in ORA’s Marshall Islands Mariculture Facility (MIMF). 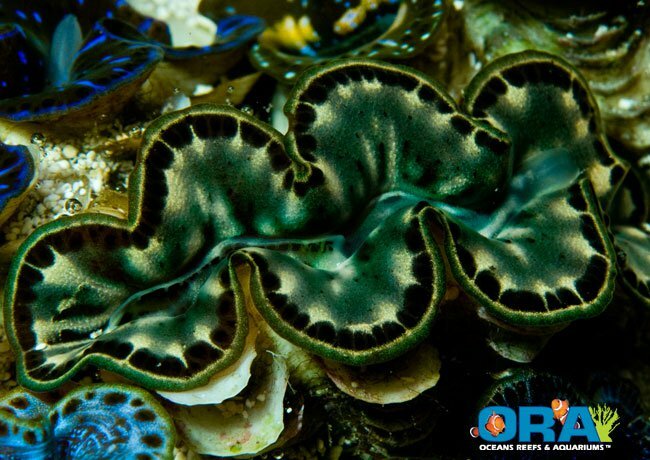 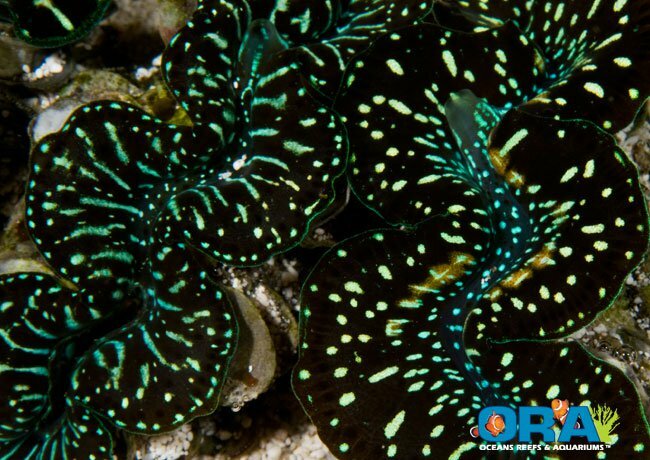 Currently, ORA cultivates four species of Tridacna clams, Tridacna maxima, T. squamosa, T. derasa and T. gigas. 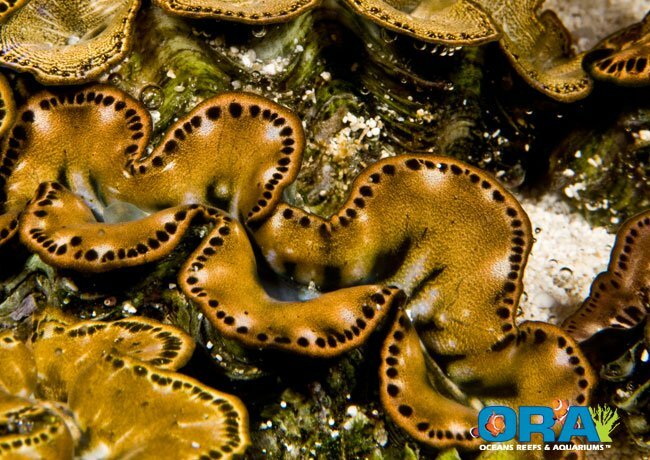 Most Tridacna clams are fairly simple to care for, assuming you maintain appropriate water parameters. 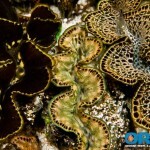 Strong light and appropriate placement (sand vs rockwork) are paramount to long-term success. 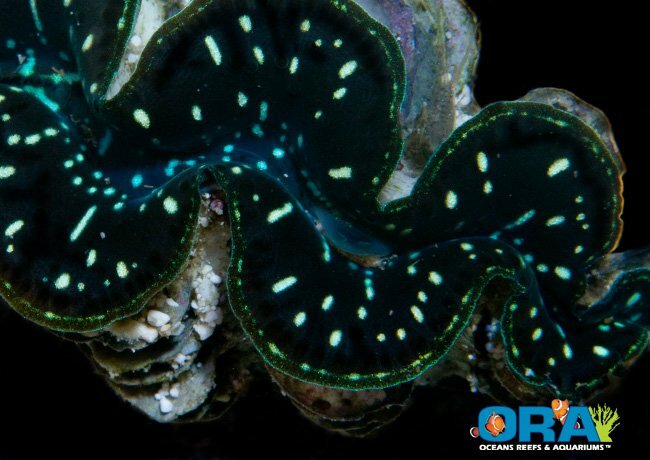 Supplemental feeding of phytoplankton cultures may be offered, as Tridacna clams filter feed on them.